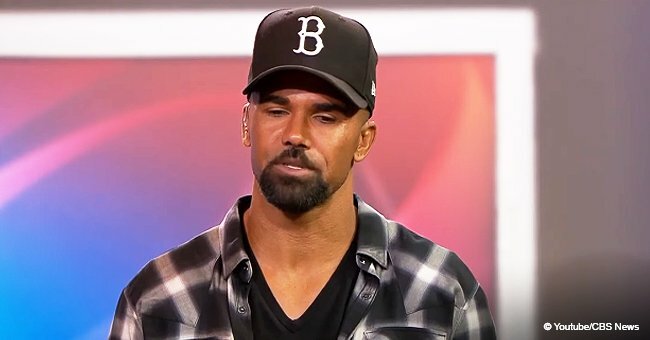 Shemar Moore is bringing the heat with a clean-shaven face that makes him look 20 years younger, not to mention he's showing his rock-hard abs. 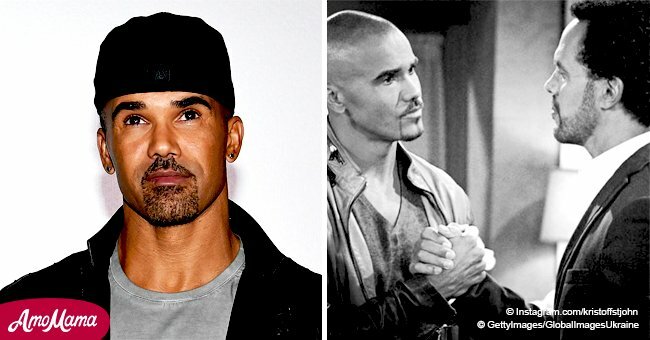 The former "Criminal Minds" actor debuted a new look on Sunday as he switched things up on fans and went for a bare-faced look. The abs display was nothing new, but it still left the women in a frenzy. Moore, 48, referenced his character in S.W.A.T, Daniel "Hondo" Harrelson, in the caption of the photo which featured him wearing a pair of jeans and a red cap that was facing backward. The post is found below. The picture was taken from an angle high above Moore, allowing a full showcase of his upper body and his smooth hairless chin. He gave the camera a sultry look. "Hi... remember me... No Hondo... just me... Baby Face Swag... I'm on Hiatus Baby Girls!!!!! [winky and kiss emojis] (5 more episodes of SWAT Season 2 starts next Thursday 4/18)"
Commenters were extremely impressed by how youthful Moore looked in the picture. One person who thought it was a throwback picture suggested that he had discovered the fountain of youth. Others went crazy for the new look, saying they'd accept him in any way and dubbing him the sexiest man alive. Similar comments are found on the rest of the pictures Moore shared with the new look. Back in January, he also showed off a shirtless photo taken in a similar fashion. This time, Moore used one hand to hold his pants and show a little bit of his underwear. His abs were not yet on point due to the "holiday eating" as he stated in the caption. The actor promised that after a month his "ab game will be back." Prior to the holidays, he went onto Dr. Oz to discuss the importance of diet and exercise. 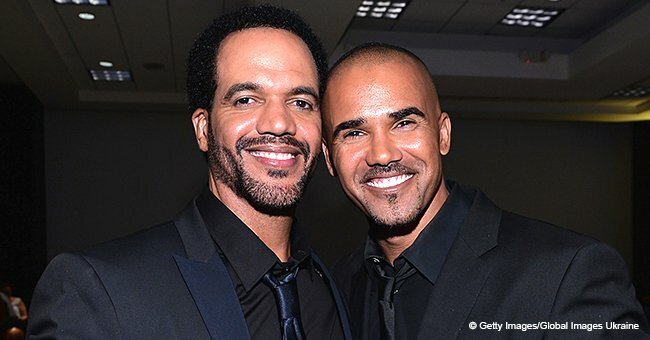 A month later, though, Moore was mourning the loss of his former co-star Kristoff St. John who died on February 3. The two men worked on "The Young and the Restless" for years before Moore left. As a tribute to St. John, Moore will appear in the April 24 and 25 airings of the show. He will reprise his role as St. John's brother Malcolm Winters. Victoria Rowell and Michael Morgan will also guest star in the show to commemorate the actor's passing. St. John died unexpectedly at his Woodland Hills home at the age of 52. In a tribute soon after, Moore called the beloved actor "the closest thing to a brother and a brother’s love and a brother’s mentorship" he'd ever known. Moore credited St. John with being the one who assured he got a "sure footing in the beginning days" of the soap opera series. He kept saying that the actor didn't have to do what he did, and he would never have been where he was had it not been for St. John.